I wouldn’t say the nail is in the emerging market coffin quite yet. 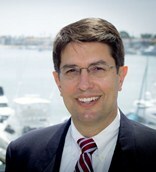 During the financial crisis, the EMSCI Emerging Market Index (EEM) was left for dead (down -50% in 2008) before resurrection in 2009 and 2010 (up +74% and +16%, respectively). For the last two years however, the EMSCI index has underperformed the S&P 500 Index massively by more than -30%. Included in this international index are holdings from China, Russia, India, Brazil, South Korea, and South Africa, among others. The question now becomes, can the emerging markets resurrect themselves from the dead again? Recent signs are flashing “yes”. Over the last three months, the emerging markets have outperformed the S&P 500 by more than +8%, but these stocks still have a lot of ground to make up before reaching the peak levels of 2007. Last year’s slowing growth in China and a European recession, coupled with talks of the Federal Reserve’s “tapering” of monetary stimulus, didn’t provide the EMSCI index any help over the last few years. With all the distracting drama currently taking place in Washington D.C., it’s a relief to see some other indications of improvement. For starters, China’s most recent PMI manufacturing index results showed continued improvement, reaching a level of 51.1 – up from August and signaling a reversal from contraction earlier this year (levels above 50 point to expansion). Chinese government leaders are continuing their migration from an externally export-driven economy to an internally consumer-driven economy. Despite the shift, China is still targeting a respectable +7.5% GDP economic growth target, albeit a slower level than achieved in the past. Adding to emerging market optimism is Europe’s apparent economic turnaround (or stabilization). 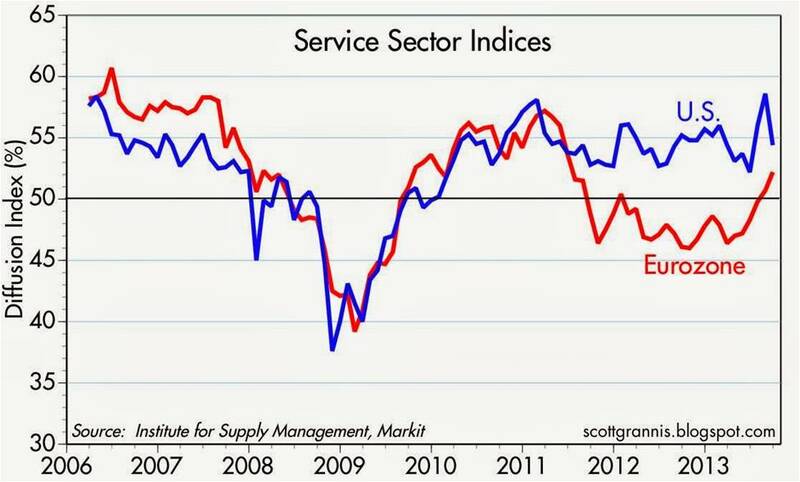 As you can see from the chart below, the European Institute for Supply Management (ISM) service sector index has lately shown marked improvement. If the European and Chinese markets can sustain these recovering trends, these factors bode well for emerging market financial returns. While it is clear these developments are helping the rebound in emerging market indices, it is also clear the supply-demand relationship in commodities will coincide with the next big up or down move in developing markets. 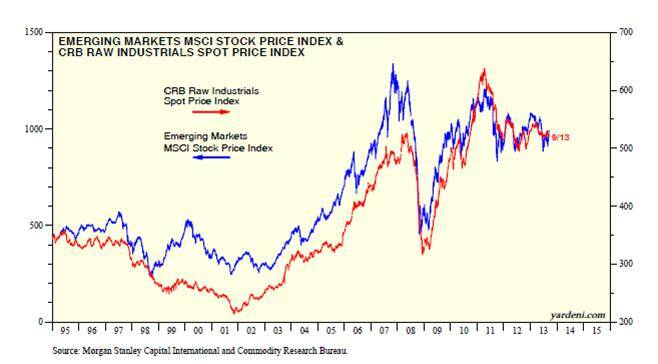 Ed Yardeni, strategist and editor of Dr. Ed’s Blog, recently wrote a piece showing the tight correlation between emerging market stock prices and commodity prices (CRB Index). His conclusions come as no surprise to me given these resource-rich markets and their dependence on Chinese demand along with commodity needs from other developed countries. Expanding populations and rising standards of living in emerging market countries have and will likely continue to position these countries well for long-term commodity price appreciation. The development of new, higher-value service and manufacturing sectors should also lead to sustainably improved growth in these emerging markets relative to developed economies. 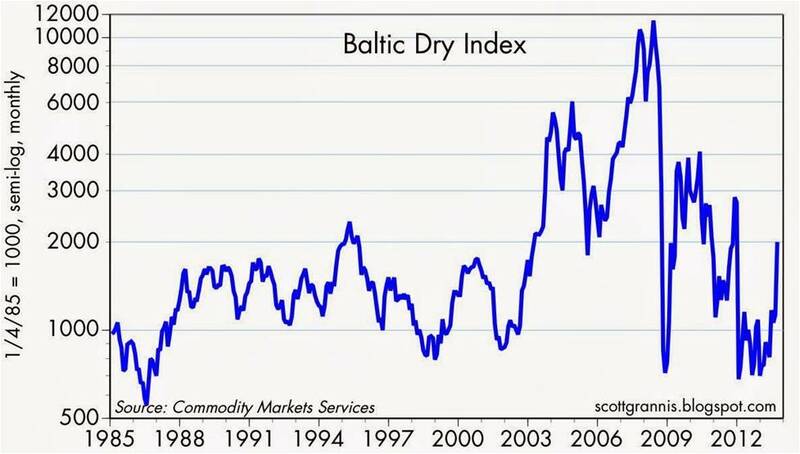 Adding fuel to the improving emerging market case is the advancement in the Baltic Dry Index (see chart below). The recent upward trajectory of the index is an indication that the price for moving major raw materials like coal, iron ore, and grains by sea is rising. This statistical movement is encouraging, but as you can see it is also very volatile. While the emerging markets are quite unpredictable and have been out-of-favor over the last few years, a truly diversified portfolio needs a healthy dosage of this international exposure. 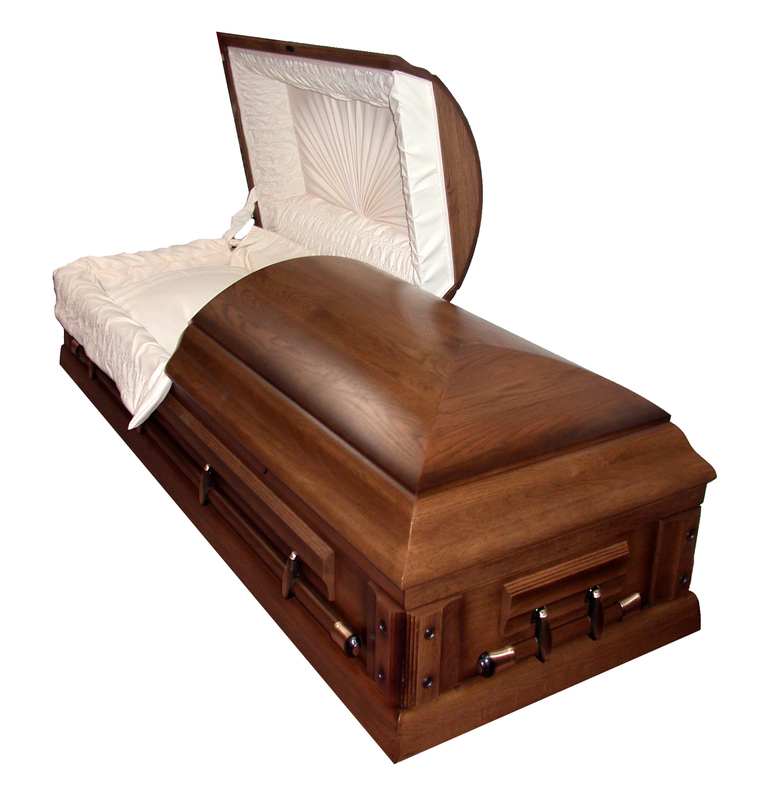 You better check a pulse before you put a nail in the coffin – the emerging markets are not dead yet. DISCLOSURE: Sidoxia Capital Management (SCM) and some of its clients hold positions in certain exchange traded funds (ETFs) including emerging market ETFs, but at the time of publishing, SCM had no direct position in EEM, or any other security referenced in this article. No information accessed through the Investing Caffeine (IC) website constitutes investment, financial, legal, tax or other advice nor is the information to be relied on in making an investment or other decision. Please read disclosure language on IC Contact page. Entry filed under: International. Tags: Baltic Dry Index, Brazil, china, commodities, CRB Index, Ed Yardeni Scott Grannis, emerging markets, Europe, eurozone, India, ISM, manufacturing, PMI, Russia, service sector.